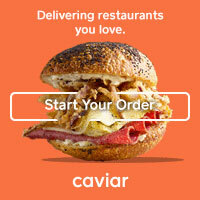 Have you watched Dinner at Tiffani's on Cooking Channel yet? It's one of my new favorites... for a few reasons. It's partially because she makes really amazing and approachable dishes and cocktails for entertaining. It's also because she hosts 2-3 celebrity guests at her home for dinner on each episode and that sounds like my kind of party. But really, it's because the show is hosted by Tiffani Amber Thiessen of Saved by the Bell fame. And I was OBSESSED with SBTB (that's how us cool kids in the know in the 90's referred to it) growing up and wanted to be Kelly Kapowski's best friend. Now that I know that her real life alter ego is not only funny and beautiful, but loves to cook like I do... well, I still want to be her best friend! So, why I am I divulging this potentially very embarrassing information? Because today's recipe was inspired by one that I saw Tiffani make on a recent episode of her show-- where she was hosting Jessie Spano Elizabeth Berkley for a girls' night, no less. 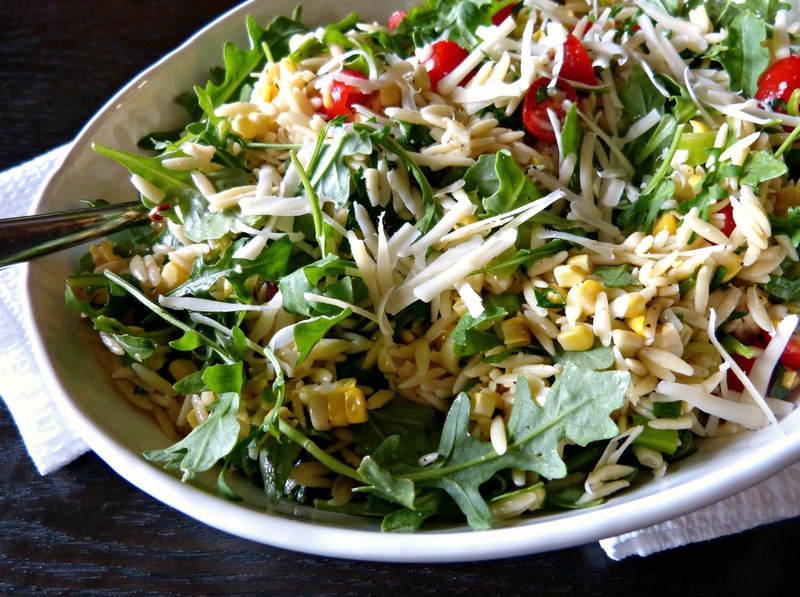 I love a good orzo recipe (see here and here) and when I saw her make a version with a few of my favorite summer ingredients like fresh corn and arugula, I knew this was going to be one to remember. This orzo salad is super light, filled with veggies, and has some amazing layers of flavor: sweet tomatoes, peppery arugula, smoky grilled corn, salty Parmesan, and a tangy lemon vinaigrette. I made this salad for our BBQ small plates party and it was another favorite dish among our friends. This recipe makes a huge amount so I was able to serve it at our party and then send two of my friends home with lunch for the next day in addition to a bowl I saved for myself too. It's a light and fresh summer pasta salad that's perfectly packable for lunch, but also an equally good meatless dinner or side dish for grilled protein on a hot summer night. Something else that Tiffani and I have in common? We love wine and we both learned to love it while traveling Europe in our younger years (seriously, why aren't we BFFs yet?). I'm especially partial to Italian wines after living in Florence and traveling around that country for several months in my early twenties. And while I never made it to Sicily (or haven't yet, rather), this crisp white Ficiligno from Baglio di Pianetto immediately made me want to travel there. While we aren't as familiar with wines from this region here in the US, the geography of Sicily makes it an ideal place for growing grapes. 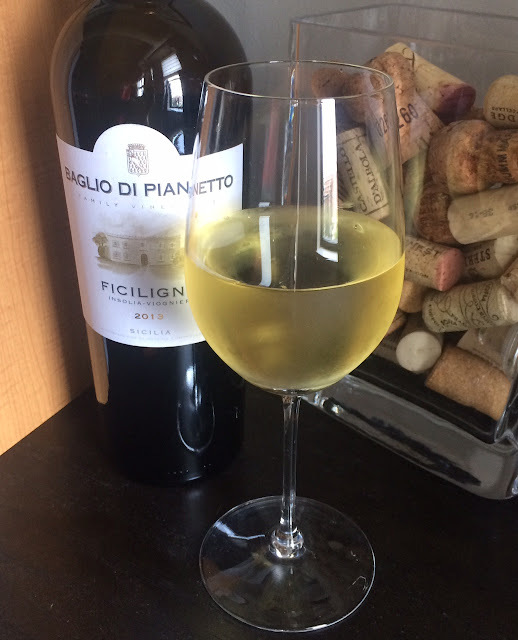 Made with the Insolia and Viogner grape, this wine has bright fruity notes and it pairs perfectly with foods you'd find in this region like seafood or light pasta dishes. It's an excellent summertime wine! 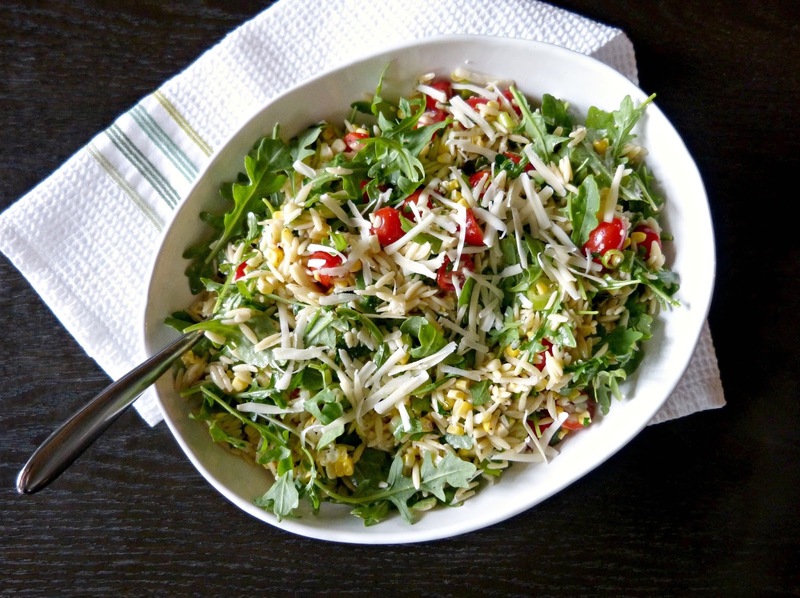 Try it with this orzo salad for a light summery dinner that could only be made better if you were enjoying it on the Sicilian coast. Cook orzo according to package directions. Drain well and add to large bowl. Meanwhile, preheat the grill to medium heat. Brush the corn lightly with olive oil or cooking spray and season with salt and pepper. Grill the corn until softened and grill marks appear, turning to make sure each cob grills evenly. Remove from heat and allow to cool enough to handle. Cut the corn off the cobs and discard cobs. Add the corn kernels, tomatoes, and scallions to the cooked orzo. In a small bowl, whisk together lemon juice, vinegar, olive oil, salt, and pepper. Pour over orzo mixture and toss to combine. Gently fold in the arugula leaves. Top with Parmesan and serve chilled or at room temperature. Inspired by recipe by Tiffani Thiessen. Editor's Note: Samples of Sicilian wine were provided to me in order to facilitate this post. All opinions expressed here are my own.